Are you a graphic designer and ready to start your own shop without getting in a hassle of creating website and driving loads of traffic? Are you already selling your work and looking to get more exposure and monthly revenue from your existing files? If YES, you are the right candidate! 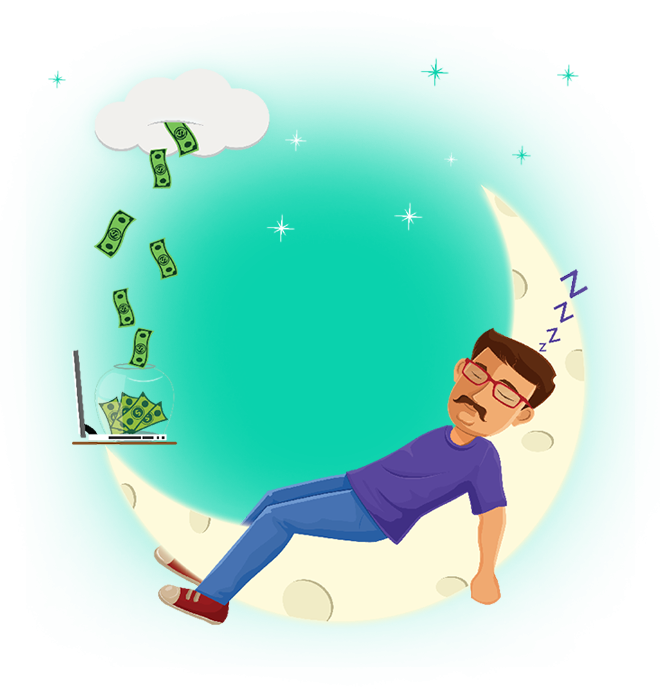 We are going to help you in making a great portfolio that can be sold several times while sleeping. You can create graphic files and directly work for buyers. We are going to give 50% - 80% amount of what you sell from your graphics. We only cut down ODG, Tax & paypal fee. On best selling files you will get upto 80% commission. Payouts are twice in a month via Paypal / Payoneer (minimum $25). Become a Seller and start making your own shop.